Rahu associates with Saturn, and were he to simply mimic Saturn’s results, he would have stopped education as Saturn did in his Dasa and Bhuktis. But instead of reflecting the results of Saturn, Rahu definitely reflected the results of his sign-lord Mars. 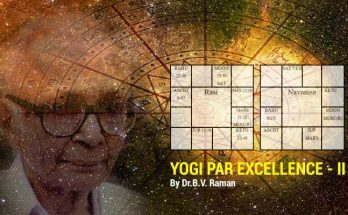 The two results are contradictory, and the fact that a nice level of educational achievement was maintained proves that Rahu favored the results of his sign-lord over the results of the planet with which he was associated. The reader may note that these results were reflected by Rahu even during Saturn Dasa, Saturn being poison for education in this chart. This chart also shows that Rahu will give his own results in terms of placement even if they are contradictory to those of his sign-lord. Rahu brought about divorce and practically speaking, separation from this man’s son. Debilitated Rahu in the 5th indicated this, while Mars as the 5th lord in the 9th did not. This shows that Rahu maintained his own results to give in terms of house position in preference to the well-placed sign-lord. Chart B shows us that Rahu will reflect the indications of his sign-lord in preference to those of any aspects he receives. All throughout the Rahu major period, the native lived as a celibate monk. He abstained from the association of women and truly exhibited a renunciation mood. This is because Saturn associates with the Moon in a pious sign in the house of renunciation. 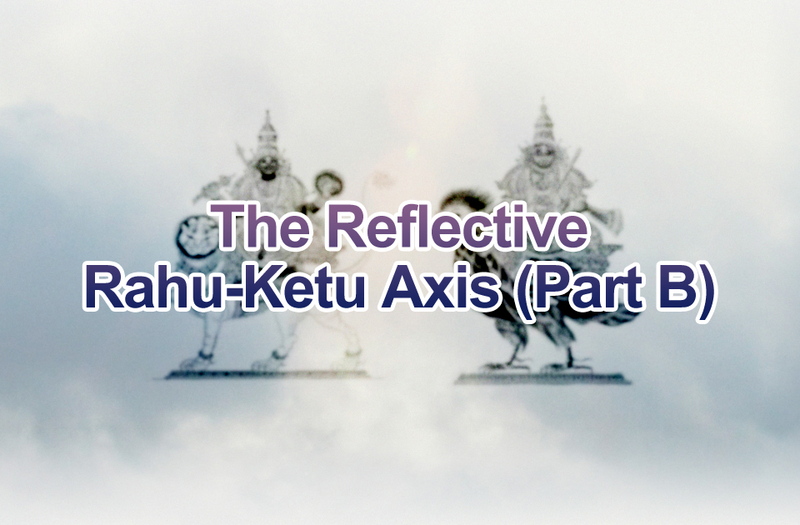 Rahu reflected this combination as he is placed in Aquarius, a Saturnine sign. Had Rahu given preference to the aspect of Venus, however, this would not have been so. Notice that Venus occupies the best Upachaya and that the sign-lord of Venus occupies Gemini, a sign representing the sexual union. The fact that Rahu reflected renunciation proves that his sign-lord was more influential than aspects. Jupiter is in the 7th house from the Moon in his own sign, and by the end of the major period, he had cemented a conjugal relationship and given up his celibacy vows. 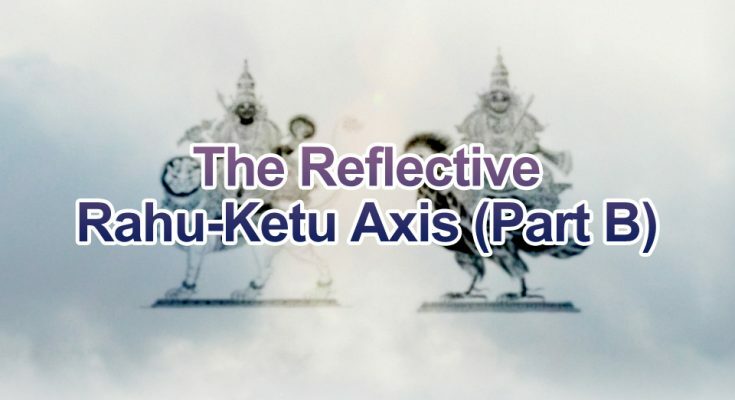 Chart C is of the Beatle Ringo Starr and shows that the Rahu-Ketu axis has its own results to give in terms of sign and Nakshatra placement. Ringo had experienced a relatively obscure life until world-wide wealth and fame as the drummer of the Beatles were thrust upon him when the planetary period of Ketu began. It is true that Ketu’s sign-lord Jupiter sits in the 2nd house nicely enough, but there is no suggestion of Ringo’s exalted status in the world from Jupiter, even though Jupiter is the Ascendant lord. Were it merely for Jupiter, the other combinations in the chart would not have manifested on such a high level. 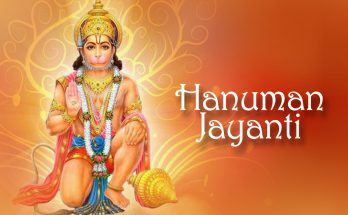 What gave strength, however, is that Ketu himself sits in a sign which is akin to being in his own sign (Swakshetra) in the Ascendant, the foundation of the horoscope. This was not a matter of any reflection or mimicry of results. Rather, it was Ketu’s own influence from sign placement that was responsible for such results. Also noteworthy was the fact that Ketu was so reflective of his Nakshatra and very much so in terms of quality. Ketu sits in Revathi, whose symbol is specifically a drum for beating time. Need one see more? 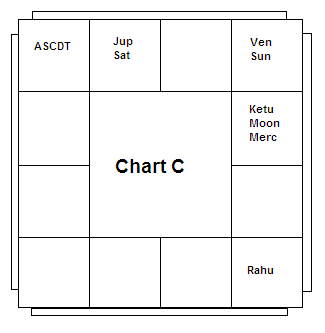 What has been seen in Chart A is that Rahu reflected the results of his sign-lord in preference to the results of fellow planets in the same house and sign, in Chart B that Rahu reflected the results of his sign-lord in preference to the results of planets that aspected him and in Chart C, Ketu showed the ability to give his own results in terms of sign placement and reflected the qualities of his placement in the Nakshatra. 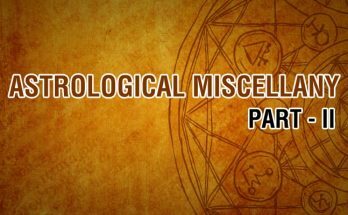 The task of the astrologer is to properly blend these indications in their proper weight and proportion, and then interpret the horoscope.